Fleece lined zipped rifle & scope slip with a reinforced end. 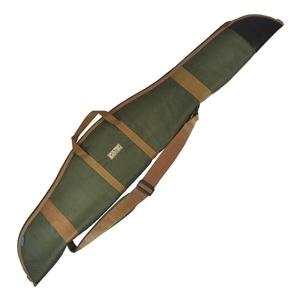 Stock pocket and adjustable shoulder strap. Soft interior and fits a BSA Martini Action .22LR nicely.